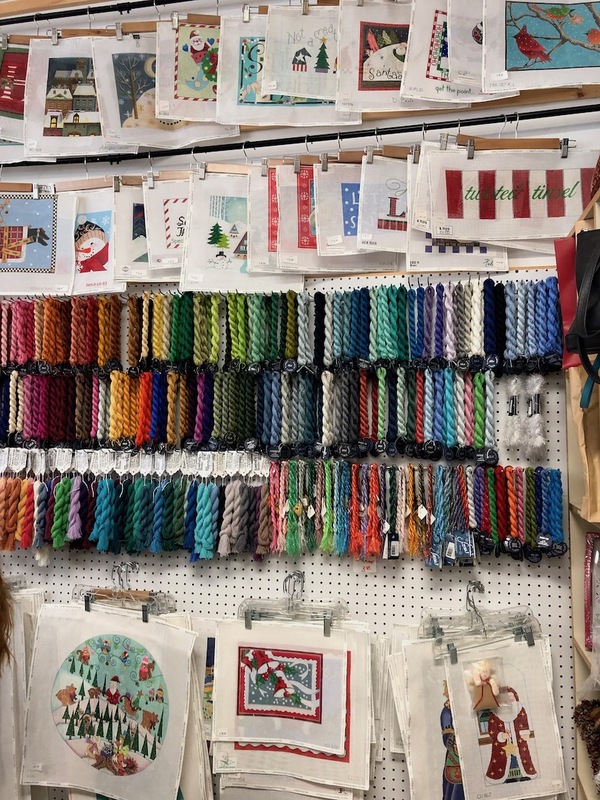 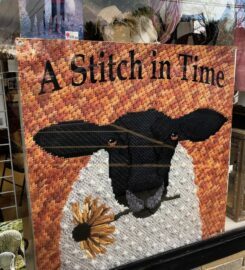 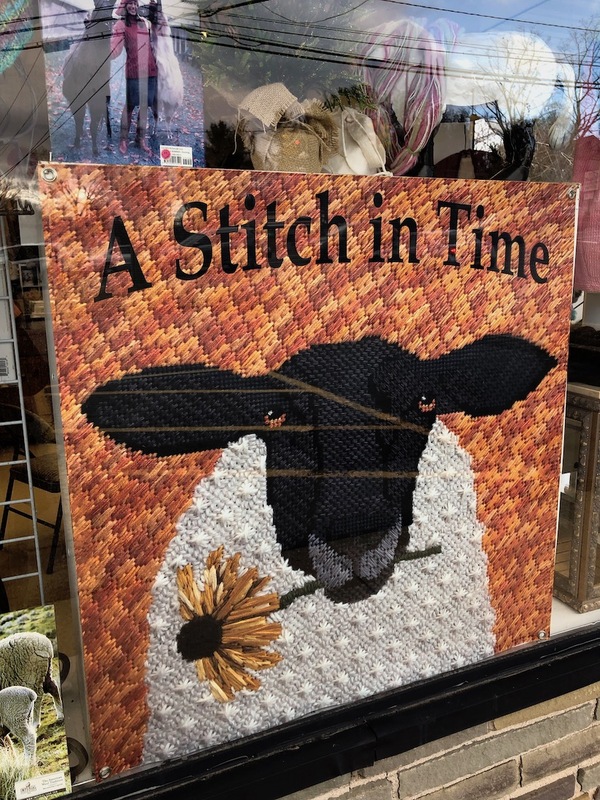 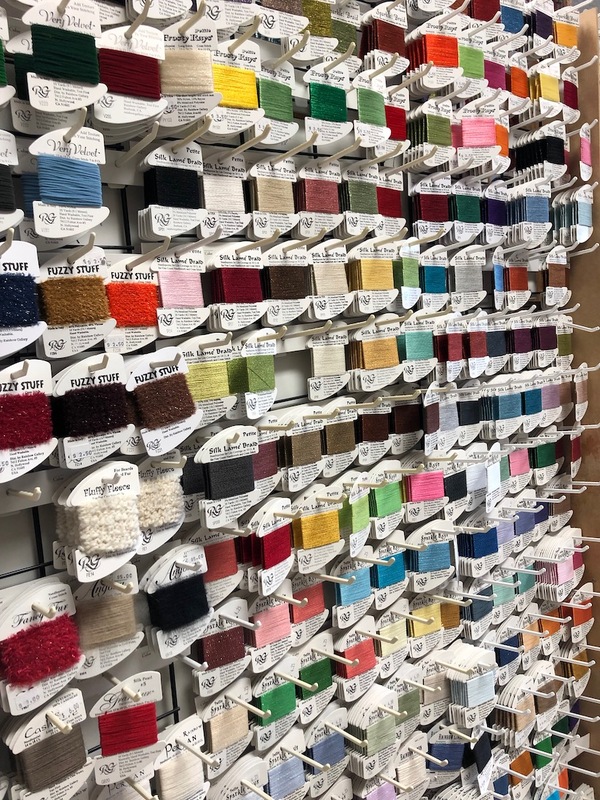 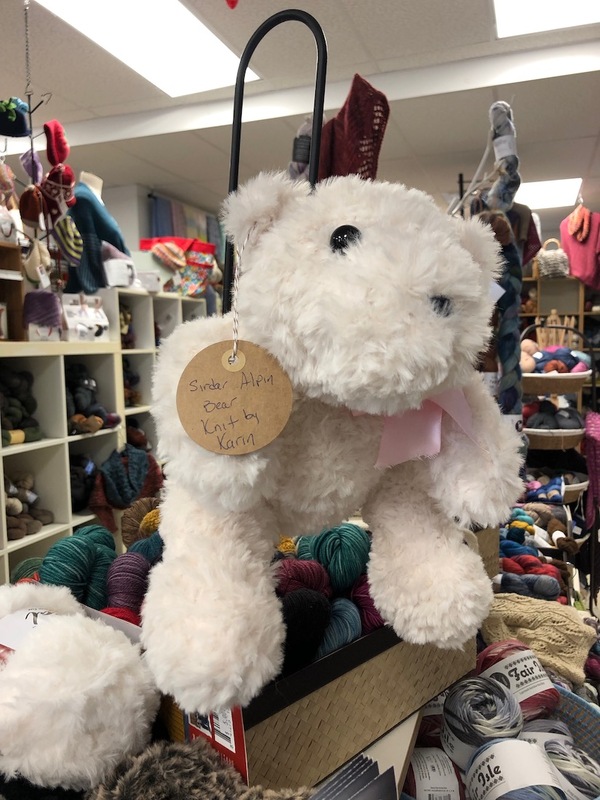 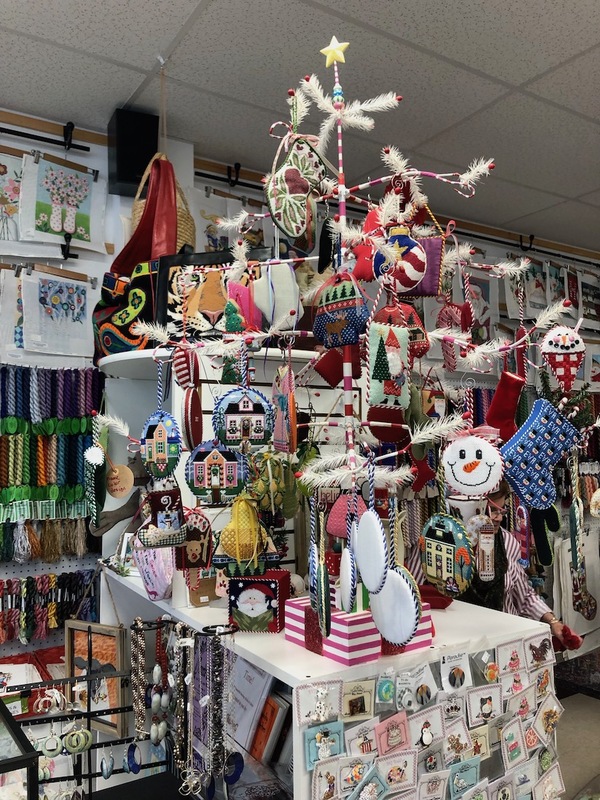 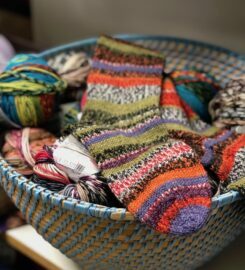 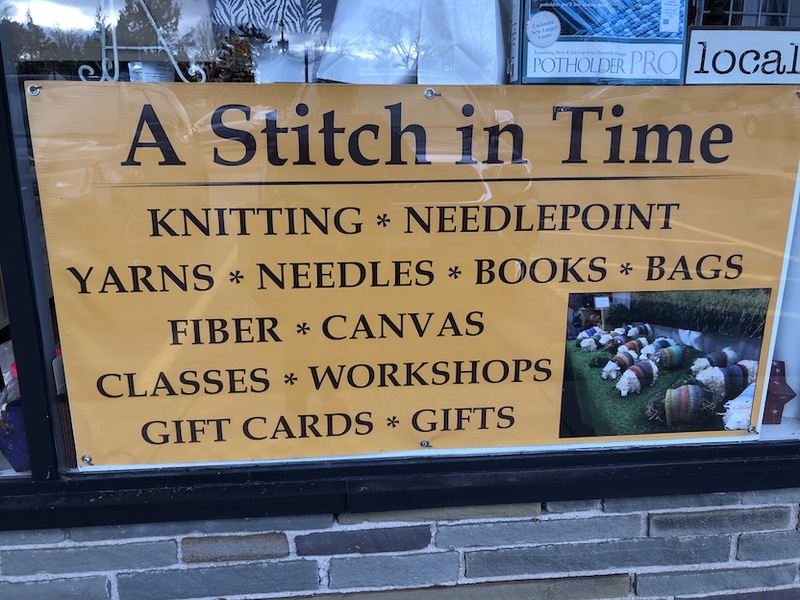 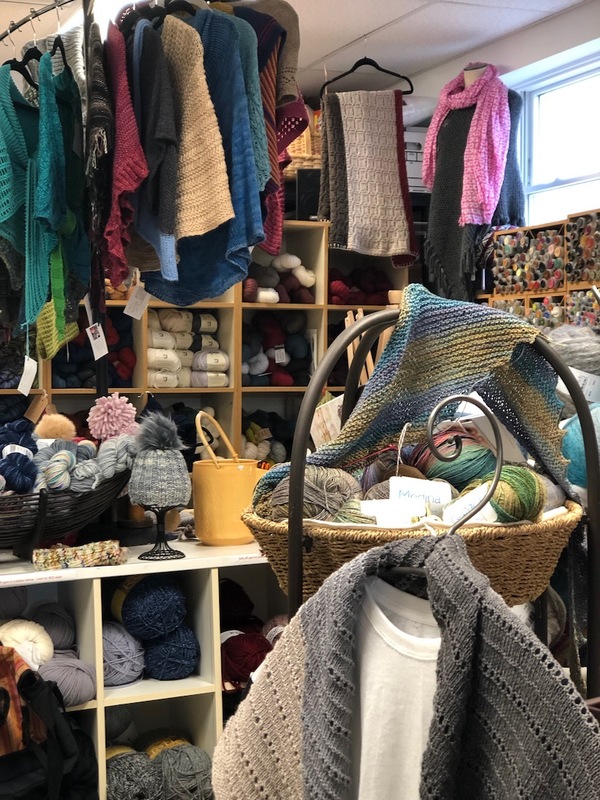 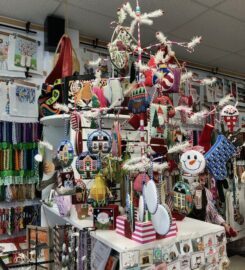 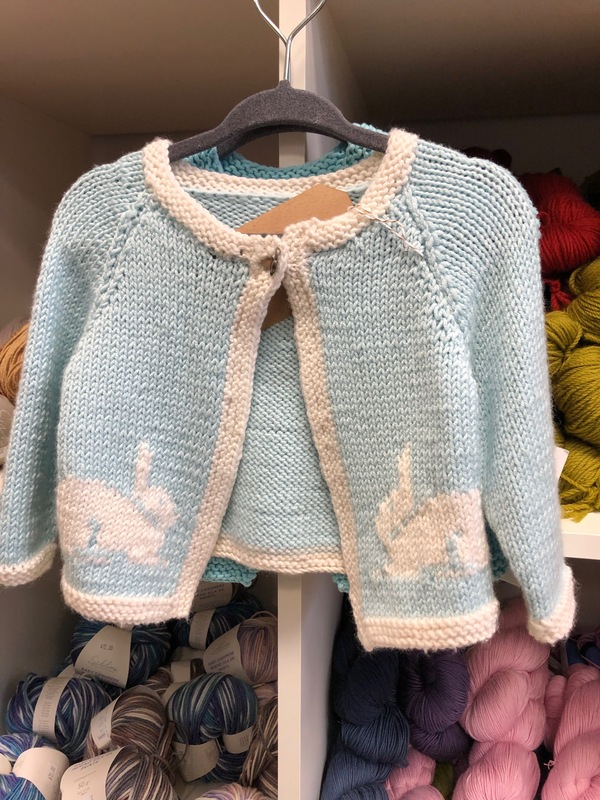 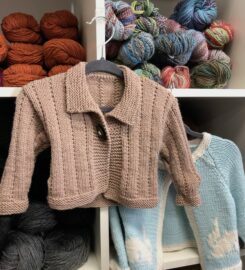 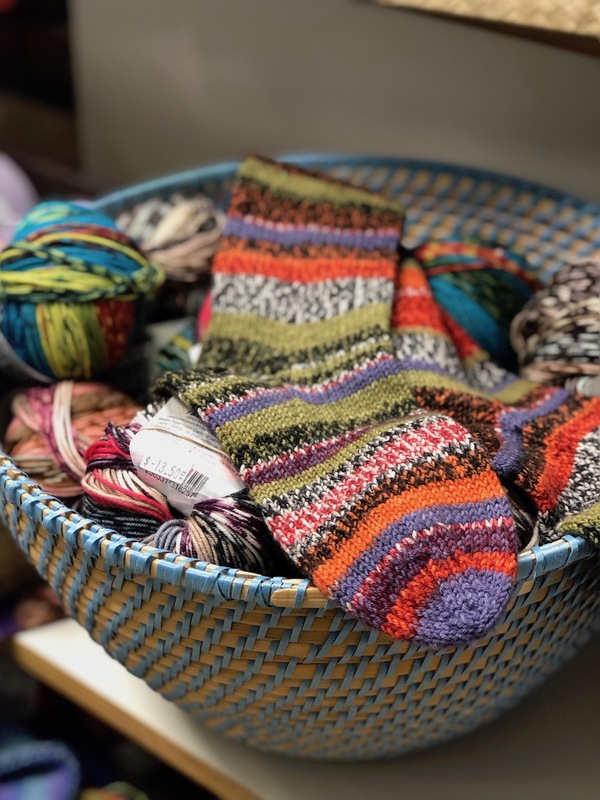 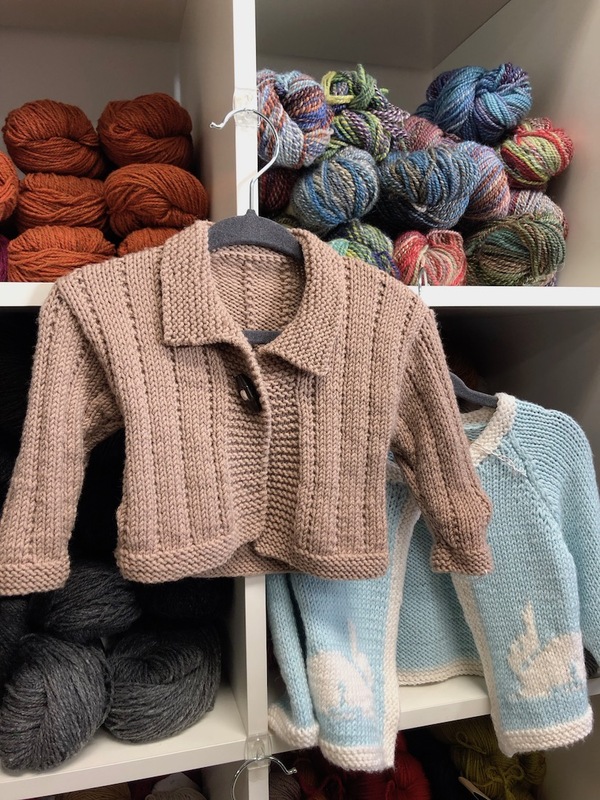 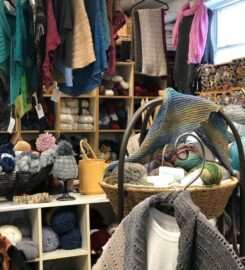 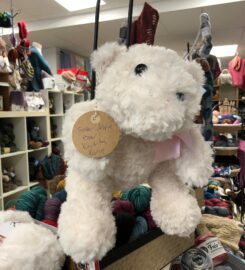 This quaint knitting and needlepoint shop really stock piles the project inspiration tucked away in Bethel Connecticut. 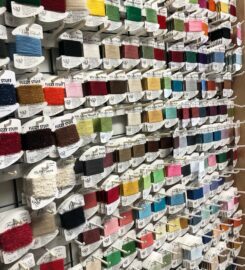 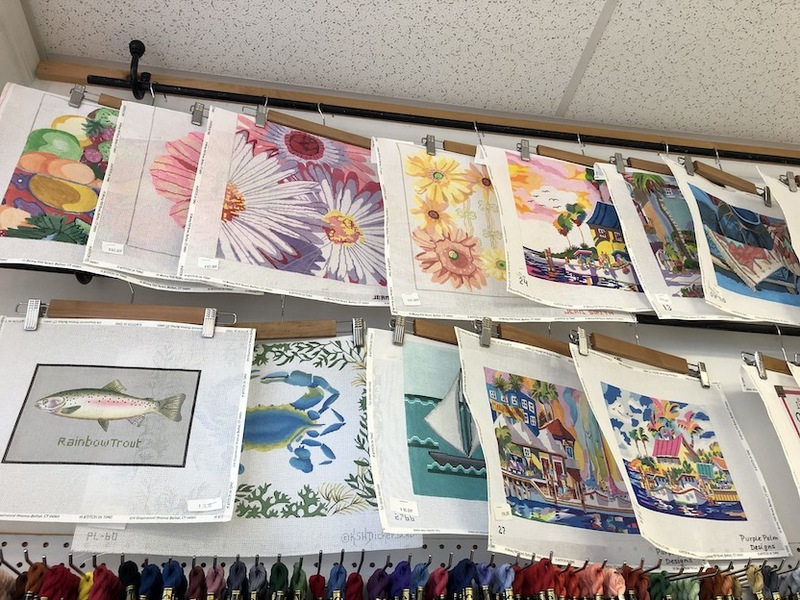 (Hint right next to Danbury if you are up there for work or youth sports events) There is just an amazing number of hand painted needlepoint canvases, fibers for days and great accessories. 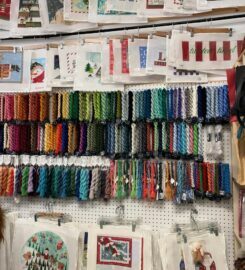 Then turn 180 degrees to find yourself in knitting land. 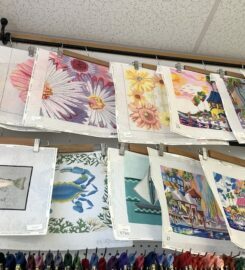 The selection of project bags is especially tempting! 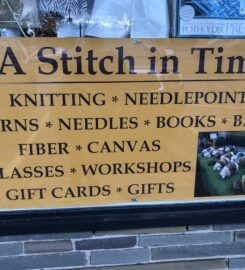 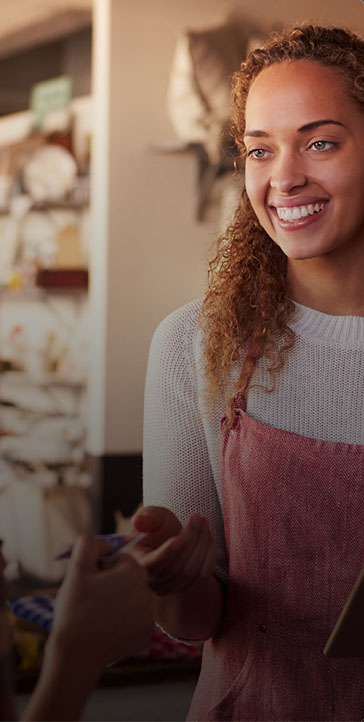 They also boast classes and stitching socials!